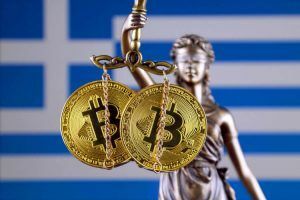 A court in Thessaloniki, Greece ruled to extradite former BTC-e Bitcoin exchange operator Alexander Vinnik to face criminal charges in France. 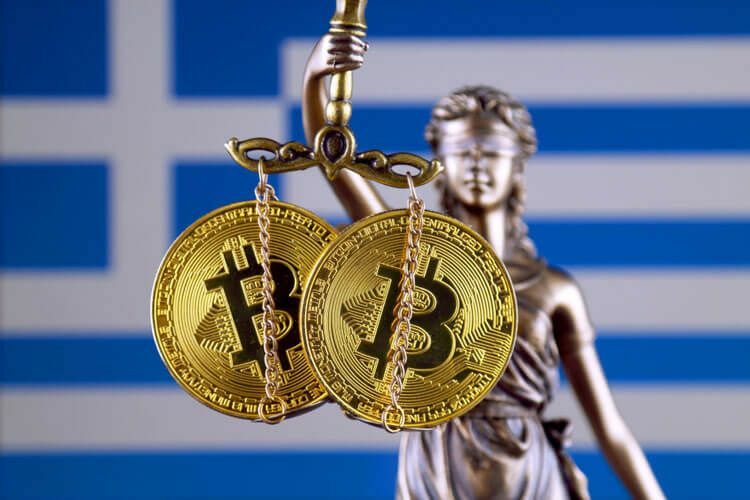 Last week, a Greek court in the city of Thessaloniki ruled to extradite Russian national Alexander Vinnik to face criminal charges in France in a case that has attracted international attention. Vinnik is the former platform operator of BTC-e and a cybercrime suspect. According to reports, French authorities had issued an arrest warrant for the 39-year-old Russian. Vinnik is accused of accruing illegal profits totaling an estimated 130 million Euros ($151 million USD). According to French police, Vinnik acquired the money as ransom in Bitcoin from more than 100 French citizens following Locky ransomware attacks on computer systems. This money was subsequently deposited on the now-defunct BTC-e platform. French authorities are charging Vinnik with cybercrime, extortion, money laundering and criminal organization membership. This cybercrime case has been a tug of war between several countries that seek extradition including Russia, the United States and France. Vinnik was then arrested in July 2017 in the beach side area in Northern Greece. 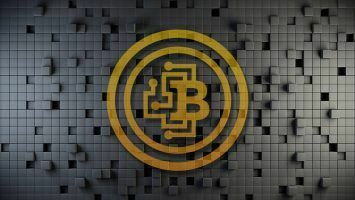 The arrest was at the request of U.S. authorities upon suspicion of orchestrating a money laundering scheme through the BTC-e cryptocurrency exchange. Vinnik is suspected to have laundered more than $4 billion through the platform. According to a 2017 statement from the U.S. Department of Justice, the Russian national is the owner of Canton Business Corporation, an organization that managed BTC-e.
Vinnik insists that he only played an advisory role in the company and denies the U.S. authorities’ accusations. He is also accused of fraud, facilitating hacking, identity theft, public corruption, tax refund fraud as well as drug dealing activities. 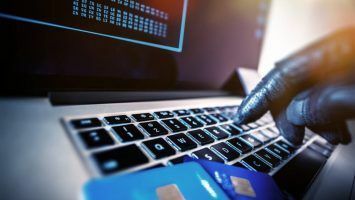 The U.S. Financial Crimes Enforcement Network (FinCEN) issued a $110 million penalty against the exchange for violating anti-money laundering laws. The charges included a $12 million penalty for Vinnik himself for 21 counts of laundering money activities. He is also wanted in Russia for fraud. Russian authorities issued a request for Vinnik in order to be extradited from the country earlier this month to face cyber fraud charges. The decision by the court of Greek has come as a surprise since another Greek court had previously approved the extradition of Vinnik to stand trial in the U.S. It was at this time that the Foreign Ministry of Russia issued its extradition request. Vinnik also lodged an appeal to be tried in his home country. His defense at the time was that the U.S. authorities have nothing to do with him due to his Russian citizenship. According to his lawyer, Ilias Spyrliadi, a European Warrant usually takes precedence over other warrants. This places France first in line for prosecution and explains the decision of the court. During an interview with BBC Russia, Spyrliadi expressed concerns that extradition to France increases the likelihood of U.S. authorities getting their hands on Vinnik. What’s Next for Vinnik’s Case? This case has witnessed a number of interesting incidences. Earlier this year, an assassination attempt on Vinnik was foiled by Greek law enforcement. The attempt occurred after the U.S. request for extradition was stalled. A person or organization that does not want a Russian trial was suspected of the assassination attempt. However, there was insufficient evidence to back these suspicions. As expected, Vinnik’s lawyers have already appealed last week’s court ruling to the Greek Supreme Court. 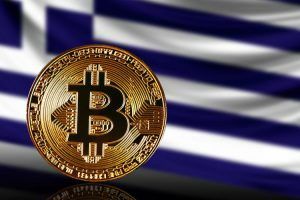 The lawyers argue that insufficient evidence and indications were presented by the Thessaloniki court that ruled in France’s favor. Alexandros Lykourezos is leading Vinnik’s Supreme Court defense and stated that they expect better outcomes. Vinnik seeks trial in his home country and challenged the court ruling. He consented to the extradition request from Russia even though he denies the cyber fraud charges. In Russia, the fraud charges against Vinnik would be more lenient. If he stands trial in the U.S., he may face up to 55 years in prison. The date for the hearing of Russia’s request has yet to be set. It appears that the ruling did not sit well with Russia. Russia’s Information and Press Department issued an interesting comment regarding Greece-Russia relations. According to the press statement, Russian authorities believe Greece is complicating relations with the country by succumbing to external pressure. The statement also reveals that Russia will not leave the actions unanswered. This ruling comes a few days after Greece expelled Russian diplomats and denied entry to a number of Russian citizens. Nonetheless, the final decision as to where the Russian national will end up is up to the Greece Minister of Justice if his appeal is unsuccessful.